I have heard, that if you wash them in bleach water they last longer. So mine all got a bath. 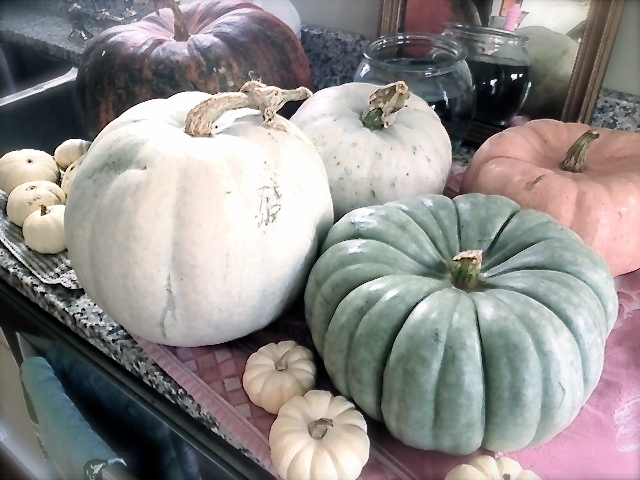 I love Fall, and I love Punkins!